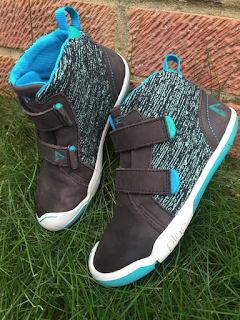 Mum of Five Staying Sane: Taking a look at the wonderful Plae UK children's footwear range and a review of the Plae Max boots from their new intergalactic space range. Heading into the winter season with Plae. Taking a look at the wonderful Plae UK children's footwear range and a review of the Plae Max boots from their new intergalactic space range. Heading into the winter season with Plae. Plae UK children's footwear has caught my eye for a while now. 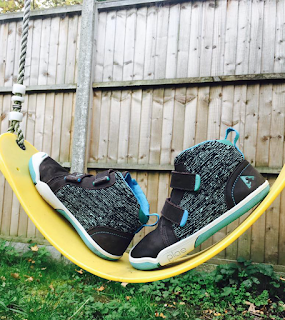 I am always on the look out for something different when it comes to footwear for the children and I found this great children's footwear brand last year. Plae has always had fun styles and bright colourways across all of the footwear on their website and we were spoilt for choice when it came to deciding on a new pair of shoes for Thing 5. From shoes to boots for summer and winter Plae UK has lots to offer. The Max boot was our choice for Thing 5 though. As it was getting cooler and towards Autumn/Winter time I wanted something a bit more robust for his feet. There are so many colours to choose from in the Max boot that I wasn't sure what to choose. From black, ribbon red, gold and even camo as well as so many more we opted for the Max boot in their, new for A/W 2017, space static black colour way. With its hi top giving extra ankle support as well as easy to fasten velcro straps the boot is made from nubuck leather and woven poly material. 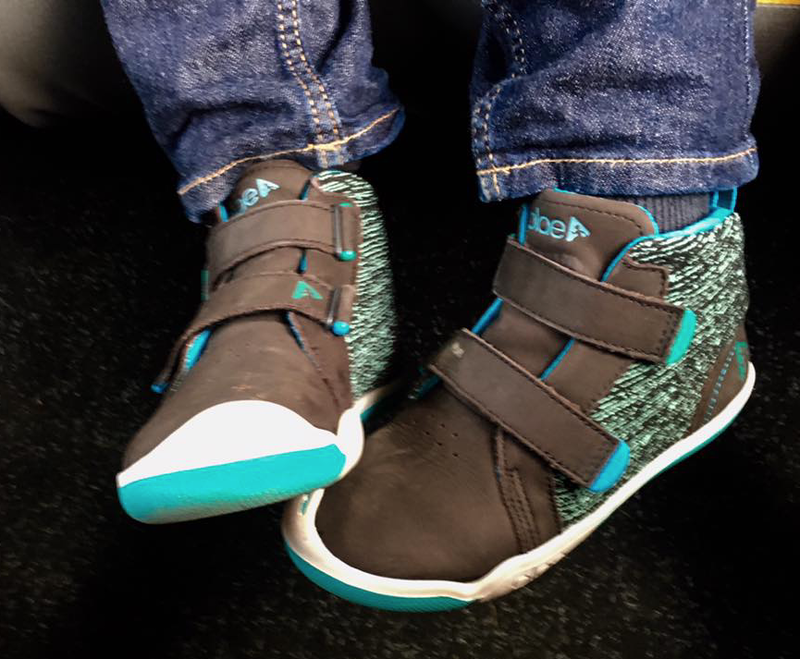 Thing 5 wanted to wear them straight away and they were so easy for him to put on himself. 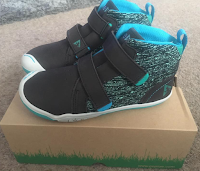 We haven't mastered laces as yet and even his older brother who has almost learnt how to tie laces really would prefer velcro just for easiness and because it is so quick! The boots were so flexible and soft and I love the extra protection on the toe area which is always the first place for wear on shoes with my children. The website even has separate velcro tabs to purchase to customise your Plae shoes and boots. These boots have been worn everywhere. They have seen so much wear already and yet still look fab. They are smart enough to wear with jeans and ideal for a run around in the park or to wear out to a party. The Plae UK Max boot is available in 11 different colour ways so you will struggle to choose from all the gorgeous colours available. The ribbon red is also a favourite of ours and they are made from napa leather. Whether you are looking for shoes like the Plae Nat or Ty styles or more robust boots like the Max boot or the Noel boot which look ideal for winter there is a style and colour to suit every occasion and purpose on their website. 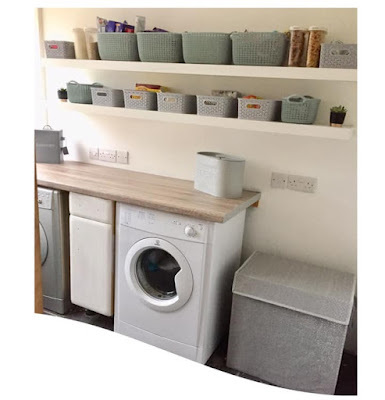 We are now looking at more Plae UK purchases, if we can decide on what colours to choose! Their range is amazing and well worth a look so head over to the Plae UK website today to take a look at their full range of shoes and boots. 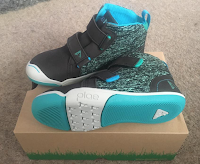 Disclosure; We were sent a pair of Plae boots to review, all comments and thoughts are our own.